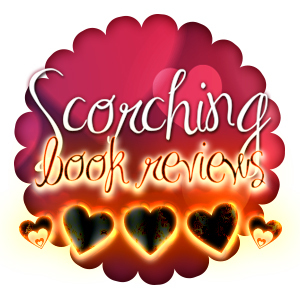 Nix at Scorching Book Reviews is running a giveaway for a $50 gift certificate. So click on over to read Rob’s letter to Santa and enter to win! Don’t forget, you can still enter to win the Christmas ornament as well. Just click here and leave a comment!